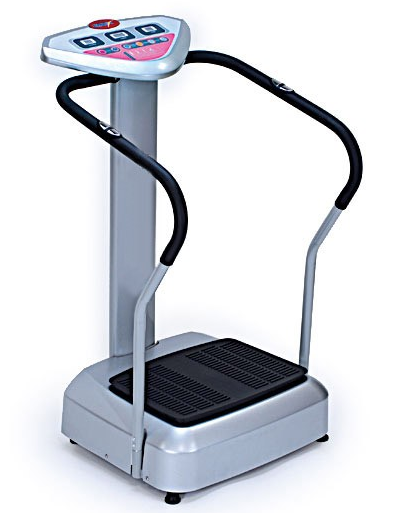 This meta-analysis evaluated feasibility and efficacy of long-term whole-body vibration (WBV) training in improving mobility of multiple sclerosis (MS) patients. The primary search of this meta-analysis was conducted from four electronic databases (PubMed, Sport, CINAHL and Cochrane) in order to find all relevant randomized, controlled WBV intervention trials of MS patients published between January 2000 and October 2013. The primary search was complemented by a recent (Aug 2015) PubMed search. Data on patients' characteristics and type of WBV intervention were extracted from the published reports and supplementary material. Two researchers independently assessed the methodological quality of these studies and outcomes. Standardized mean differences based on the baseline-adjusted follow-up results were calculated as indicators of the effect size (ES) of WBV training. Seven randomized controlled trials (RCTs) involving 250 MS patients were found. Relevant group-based data for analysis were available from 109 patients in WBV groups and from 100 control patients; 41 patients withdrew from the studies. Quality assessment revealed that the WBV training protocols were heterogeneous and the methodological quality of the studies was generally poor. We found borderline indication for improved 2–6 min walking endurance [ES = 0.25 (95% CI = −0.06–0.0.55)] favoring WBV training whereas no benefits were indicated for short-distance (20 m or less) walking speed or balance. This meta-analysis suggests that WBV training has potential in improving walking endurance in MS patients with low disability status. However, evidence for more severely disabled MS patients is lacking, and further well-designed, long-term RCTs with adequate sample sizes are needed.